Your post makes me curious about Vietnamese people's expectations, standards, and ideals for Pho vs. non-Vietnamese. 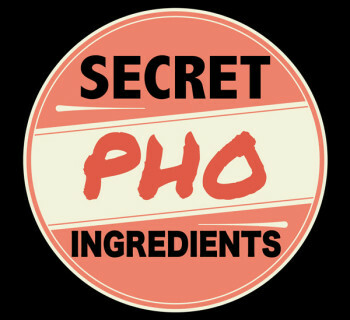 If it is pretty hard to screw up pho, why do so many people say there is zero good pho in NYC? 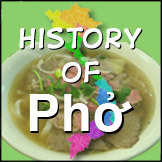 Can you describe the characteristics of great pho from your perspective? 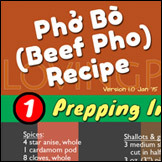 Anyway there are many things I said about pho quality and expectation of pho quality in that post that I thought would be interesting to readers of LovingPho.com. I'd write a similar post about the subject anyway but since I already wrote it there, here's the full text to share with you. I think it's pretty extreme that someone can say "there is zero good pho in NYC." There are large Viet communities in NYC so of course there are good Viet foods, pho included. It's like saying "there is zero good Chinese fried rice in NYC," or "there is zero good pizza in NYC." Admittedly "good" is always a personal judgement. 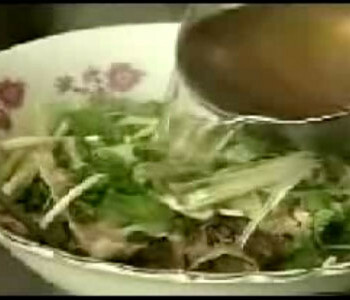 For Viet people growing up with pho, we know what pho is supposed to be and taste like. Except for a bit of discussion about how much MSG may be in the broth, Viet people just don't analyze pho, the way this post [thread] does for example 🙂 So by the natural law of pho authenticity, bad pho restaurants will not survive and will disappear. Now we bring in non-Viet clientele. By definition this group didn't grow up with pho, and because there are more chatters among those in this group, any misinformation/misunderstanding can easily propagate far and wide. For example, there is no such thing as seafood pho or pork pho or vegetable pho. 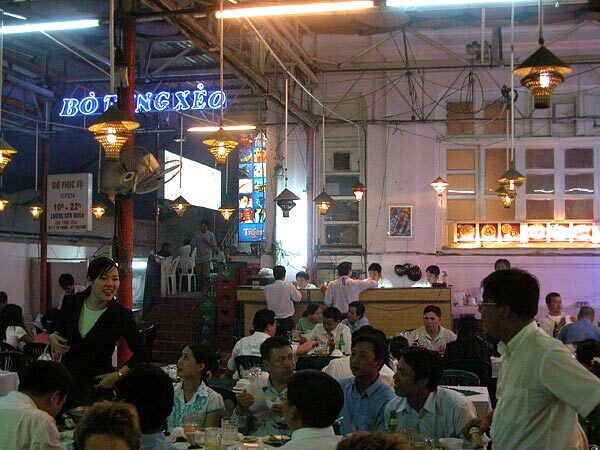 But enterprising restaurateurs created them to attract non-Viet clients. 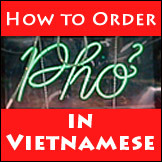 Another example is there is no substitution for banh pho noodle in pho. But non-Viet clients may ask for egg noodles instead and the restaurant will oblige. They just sold another bowl and that's all they care about. In this environment, bad pho restaurants can survive or even flourish, further propagating the confusion about pho authenticity. So what would I consider great pho? I'll just put it this way: it's both hard and easy to tell a non-Viet friend. It's hard because I can't tell you using words what pho is supposed to taste like even if I write a book on it; I can tell you about ingredients and freshness, etc but it won't help. And it's easy because you can find this out yourself. There are 3 ways so let me explain. My assumption here is most non-Viet people who talk about pho must have had pho at least several times to have any opinion about it. It would take at least several bowls of pho for you to feel, smell, taste the goodness of the dish, either at the same restaurant or different ones. Maybe you like it the first time and decide to eat pho again. But there is no way for a non-Viet to say it's good pho or bad pho after one sitting. You may personally like or dislike it, but you can't comment on its authenticity and quality. So only through several sittings will you be able to judge. Obviously you can get help from a Viet friend, and make a judgement from there. Still your personal experience must come in sooner or later, but you now have some baseline to compare to. Or, for both first-timers and the experienced, you can take the short cut as I wrote before. If a Viet restaurant has no Viet clientele then I'd continue my walk. A crowded pho shop with Vietnamese slurping away is a sure sign of decent pho! Sorry for the long post but I hope to have somewhat answered your question [...]. 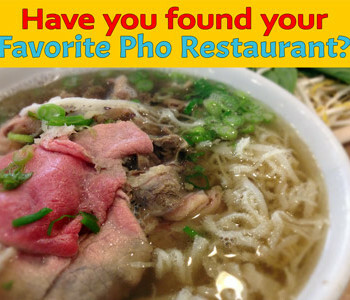 I love pho…I am not Vietnamese but I can tell bad pho from good pho by a few characteristics. Number one, the broth should taste deep and rich and perfect. It shouldn’t need tuong ot or hoi sin. I have had bad pho that even needed to have nuoc mam added in. Sad and disappointing. Just a few herbs and bean sprouts is all that is needed, some green chile and maybe a squeeze of lime later when the broth cools a bit, just to lift the flavors. But a good broth is like precious liquid gold and you just want to keep eating more and more spoons of it. Fresh banh pho noodles make a difference. In my home town, no one used to use fresh noodles, but once they became available and I had them, I was hooked. Lots of meats, as well as good bo vien are important, too. The bo tai should be thin and not mealy. Everything else should be tender. I have a question. There used to be a rumor about a certain restaurant in my town that the owners “recycled” their pho. Do you know what that could possibly mean, to recycle the pho? Have you heard of it? Ahh, looks like you have your pho down pat luckyfatima. I assume you are fortunate to be introduced to it by A Viet friend, or have had plenty of it to know the good from the bad. Certainly there are bad pho places out there but I think restaurants like you described wouldn’t survive for too long, especially in and around Viet communities. Only the good ones will stay afloat, and we already have more than 30 years (since 1975) to take care of attrition due to low quality. I myself do not try new restaurants unless with good reasons. This ensures I get good quality to my expectation. In a strange city that forces you to try a new restaurant out of necessity, the rules discussed above can be helpful. About your question of recycled pho broth (that’s what “recycled” means to me,) I’ve heard this and other horror stories as well but doubt if this happens in this day and age. Probably a pho competitor playing tricks to hurt the restaurant in question. 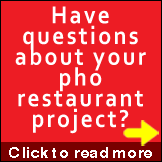 Will you eat pho with MSG? 1 or 2 answers. Yes, I'll eat any good tasting pho. Yes, a little is OK.
Not if it's blatant/lots of MSG. Never! any MSG is unacceptable.